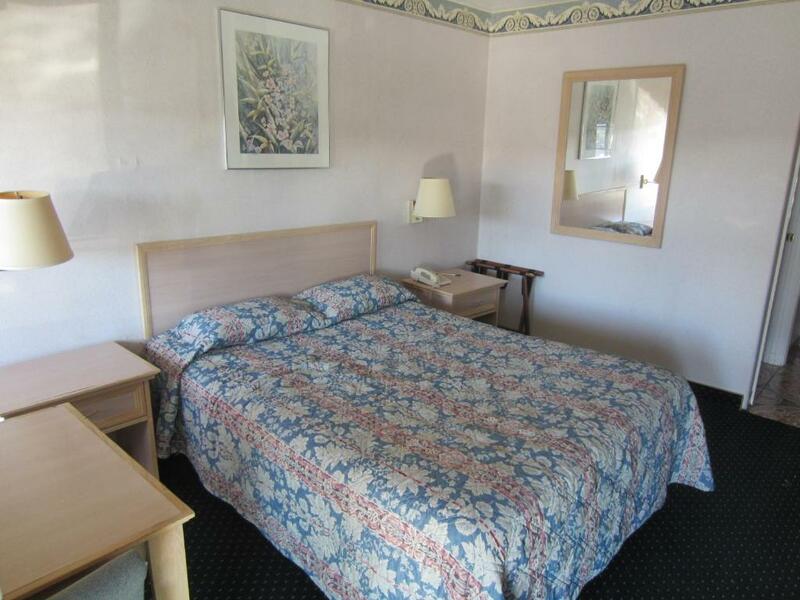 Free continental breakfast free parking and a great location just off Highway One make Rodeway Inn Monterey an economical base for Monterery Bay explorations. This 22-room motel sports cushy accommodations with flowery bedspreads and matching curtains a work desk and a chest of drawers with a cable TV and free Wi-Fi. 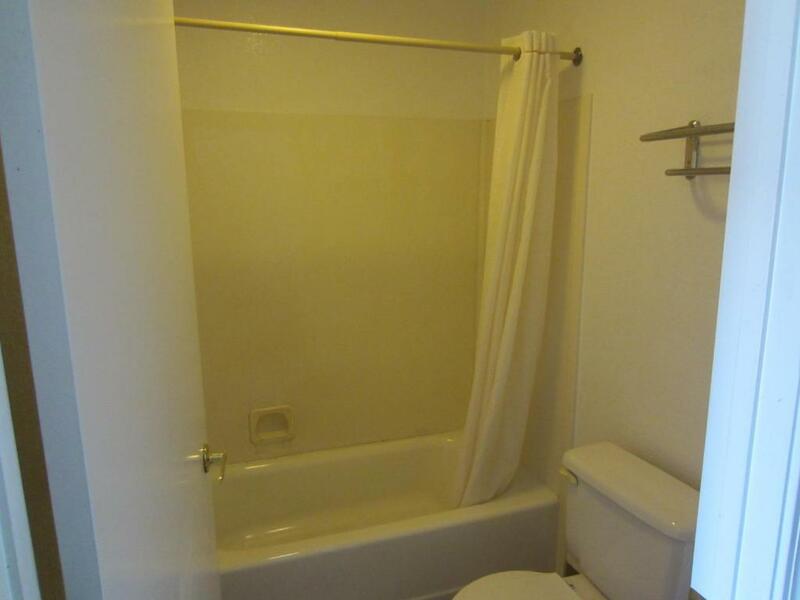 Ask about a room with a microwave and ironing facilities. Fuel up for the day ahead with free continental breakfast. Parking is free and plentiful. 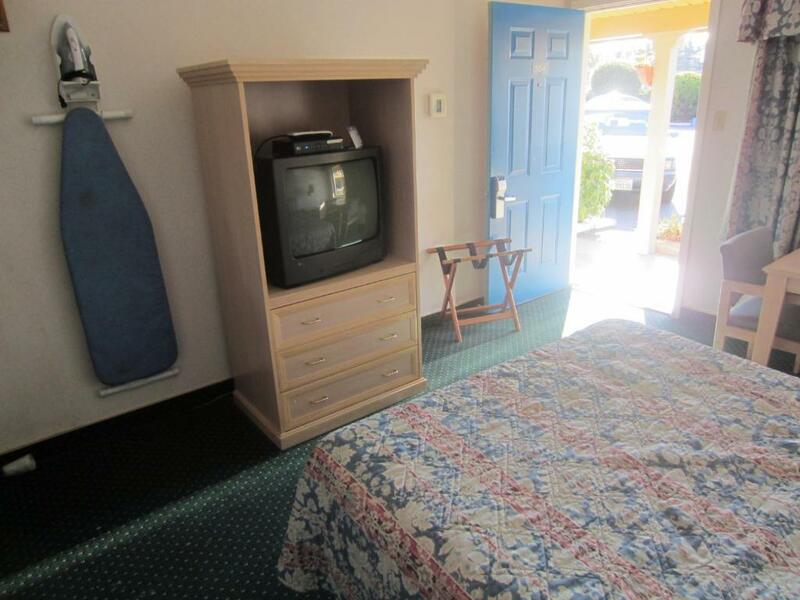 With ready access to Highway One Rodeway Inn Monterey is surrounded by shopping and dining that fit any budget. Monterey County Fairgrounds are across the street while the state beach and recreational trails are about a mile west. Sample local flavors and get souvenirs at Fisherman's Wharf two miles west. Check out the marine life at the Monterey Bay Aquarium and get a taste of the California luxury at the historic Cannery Row four miles away. Monterey Peninsula Airport is two miles east. 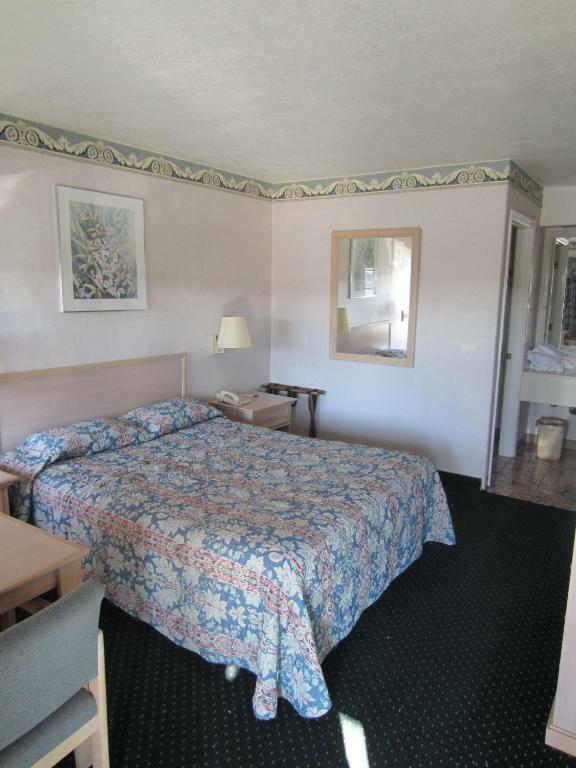 Rodeway Inn Monterey was "convenient for an overnight stay" and "absolutely clean" our guests said.